But this past January, an Oregon circuit court judge threw out Webb’s challenge to all three UN, federal lands and Forest Service measures. And now, Grant County lawmakers may employ a new strategy to bring big government to heel. But Webb’s argument failed to sway Judge William Cramer. Webb failed to show he suffered any harm, and therefore did not have standing to challenge the laws, Cramer ruled. Judge Cramer wrote in his opinion that there was no UN activity in Grant County that stopped because of this 2002 law. He also found it unlikely, he wrote, that the UN would avoid coming to Grant County in the future just because of the measure on the books. The co-sponsor of the UN-free zone ballot measure, Dave Traylor, said the citizen initiative was worthwhile because it brought attention to “skullduggery” at the United Nations. 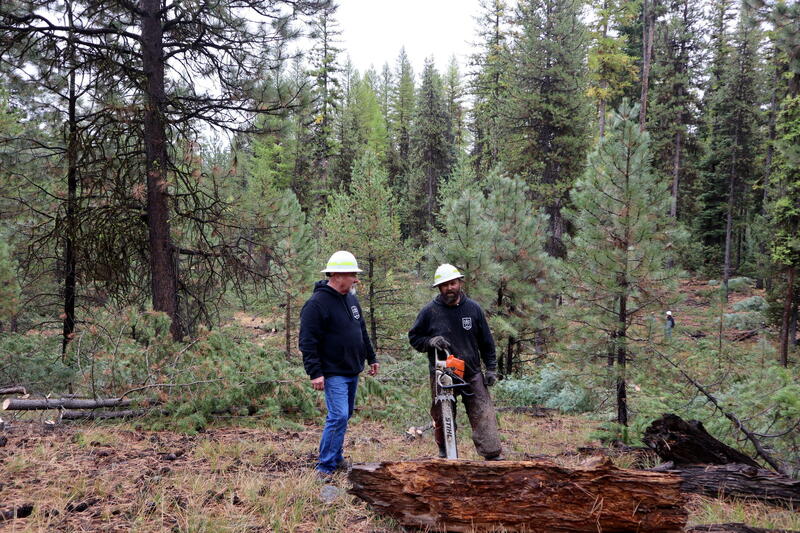 Grant County’s pushback to the U.S. Forest Service and the federal Bureau of Land Management is rooted in the desire to revitalize traditional industries such as logging, mining and cattle grazing. The county has slowly been losing population since around the year 2000. The Forest Service and BLM control more than 60 percent of Grant County’s land base. The man behind the measure to stop the Forest Service from decommissioning old logging roads and stock ways said he is happy with the court ruling. Canyon City resident Jim Sproul said he will now prod county officials to enforce the forest roads ordinance. Grant County supervisor Judge Scott Myers sounded unenthused about possibly provoking a confrontation with the Forest Service, however. The 2013 roads ordinance had no enforcement mechanism, he noted in an interview Thursday. Mark Webb, the serial challenger of Grant County’s anti-fed ordinances, isn’t done. One major motivation for Webb’s efforts was the armed takeover in 2016 of the Malheur National Wildlife Refuge, which took place just one county away to the south. The memory of that confrontation remains on the minds of many of those working on public lands management today. 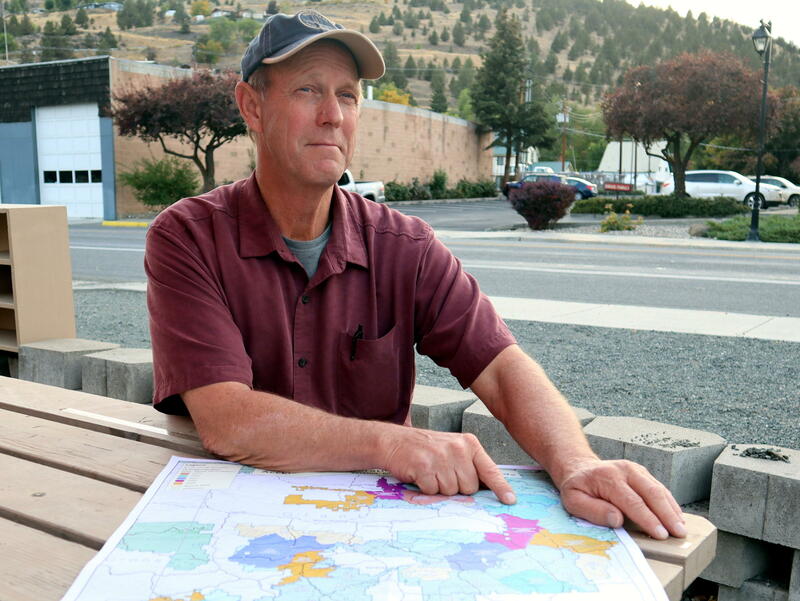 Jim Sproul, the activist behind the 2013 forest road closure ban, said this would give Grant County “equal footing” in national forest planning and decision making. On January 23, the Grant County commissioners voted 3-0 to research the idea some more. A draft ordinance included jail penalties and fines for federal and state officials who deprive the property rights of Grant County residents. “We’ll be able to pay for the work as we go and create badly needed employment — in doing so, produce resources that the nation needs rather than seeing all of it burning up,” Traylor said in a telephone interview on Friday. Posted in Land, News, Oregon, US Dept of the Interior. Citizens of counties, and states, have had the federal government steal the local resources. It is theft.